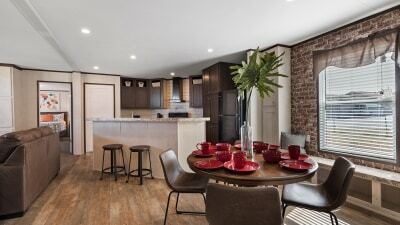 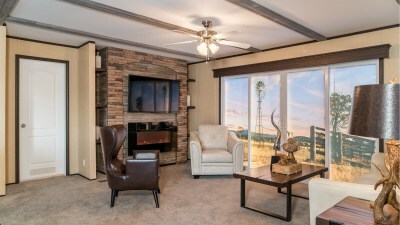 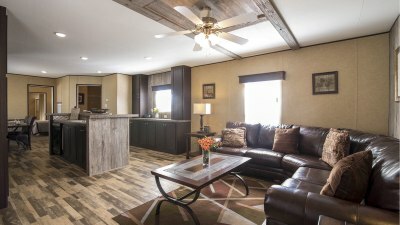 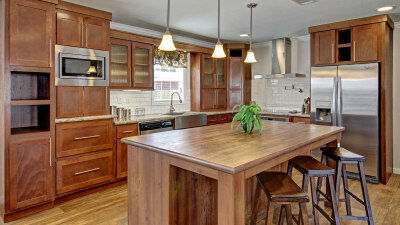 Titan Factory Direct Abilene has the widest selection of new manufactured homes for sale in Abilene including modular homes, mobile homes, used mobile homes, oil field housing and park model homes. 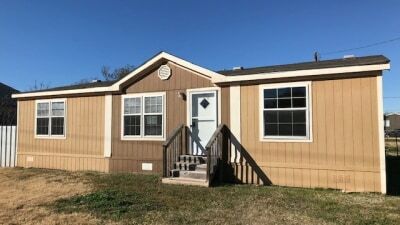 We offer a huge selection of mobile homes for sale including single wide mobile homes, double wide mobile homes, triple wide mobile homes and oil field housing. 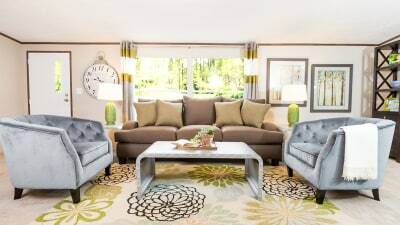 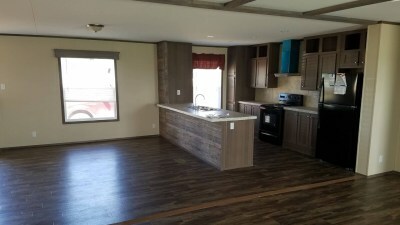 We have an extensive range of floor plan styles and sizes for manufactured homes for sale and the countless options means we have something for everyone and every budget. 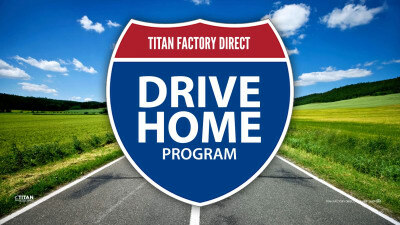 Titan prides itself in offering you a wide range of new home floor plans from industry leading manufacturers. 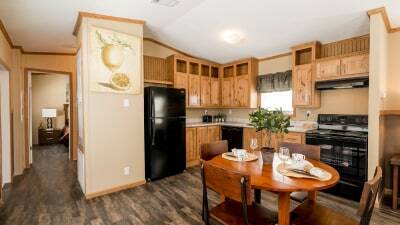 Each design series offers a variety of floor plans, styles and price ranges so you are certain to find exactly what you are looking for. 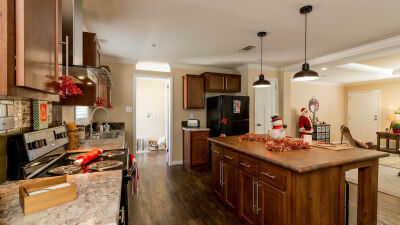 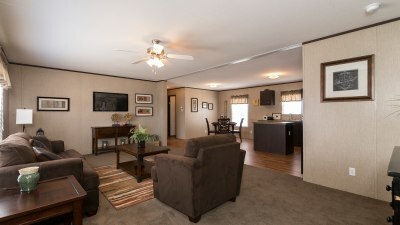 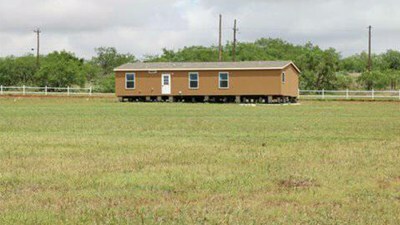 Located just off of I-20 East of Fort Worth, our sales center is stock full of mobile homes for sale. 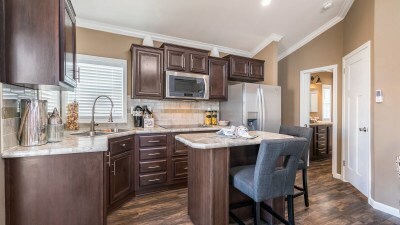 Browse a variety of floor plans and sizes from park model homes, single-wide mobile homes, double-wide mobile homes, and triple-wides. 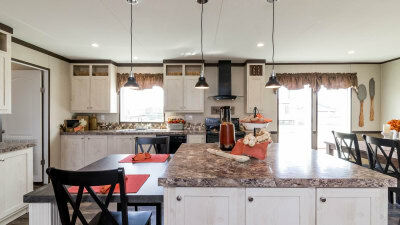 Our prefab homes and manufactured homes are conveniently located near Marble Falls, Stephenville, Merkel and Weatherford and we can ship any of our beautiful manufactured homes across Texas, Oklahoma and New Mexico. 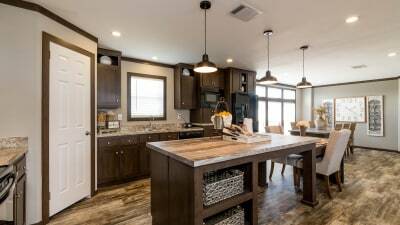 Titan Homes Abilene is your go-to mobile homes dealer for all mobile homes and prefab homes including modular homes, ranch homes, lake houses, park model RVs, man camp housing and oil field housing. We have manufactured homes in every price range, land/home packages, and a large selection of used mobile homes for sale ready for immediate delivery. 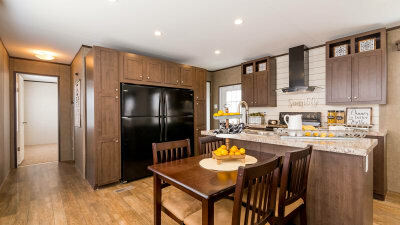 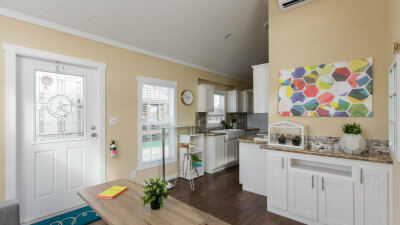 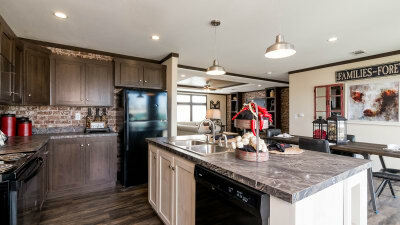 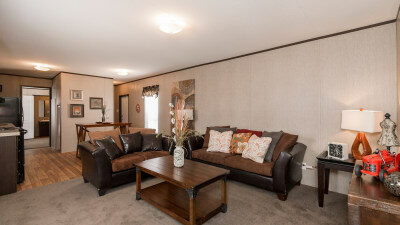 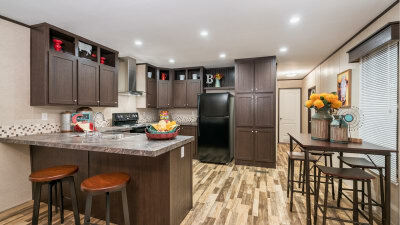 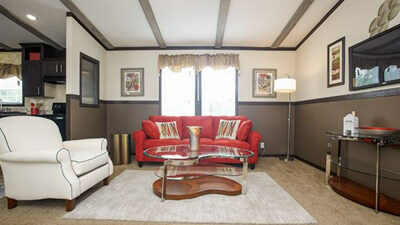 Our trailer homes are setting the standards in quality, design and price. 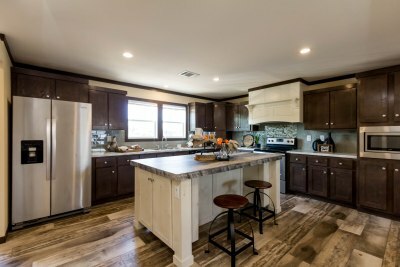 We offer turnkey services for modular homes and manufactured homes for sale meaning we're here to help you every step of the way. 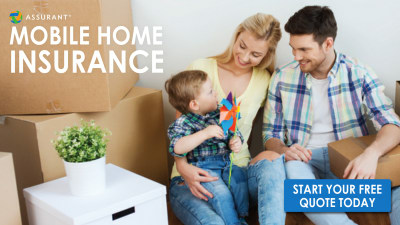 From finding and preparing land to organizing your modular home delivery and setup, we're here to walk with you through the entire process. 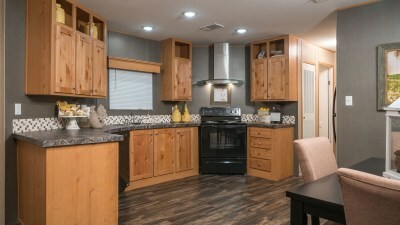 Call us today to learn about the best mobile homes for sale near you or come by and let one of our professional housing consultants help you find the mobile home you need at the price you deserve.